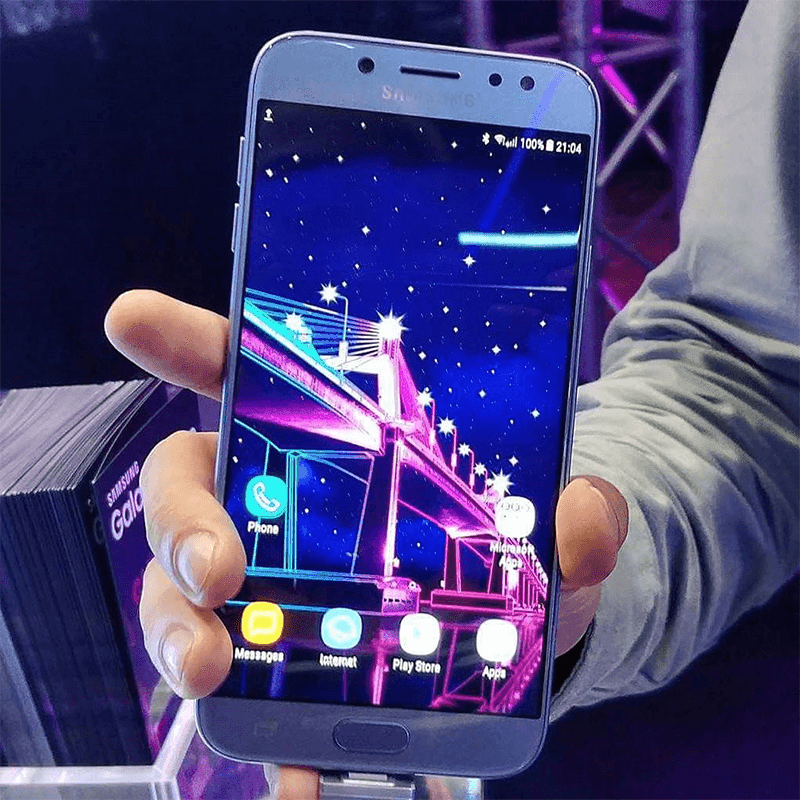 The mid-range sub PHP 16K range has become one of the most competitive bracket in the smartphone industry with the surprising dominance of the green selfie centric brand, Samsung has decided to up their game and launch a near premium night photography centric phone to assert its world dominance. With the campaign of 'capture the night!' 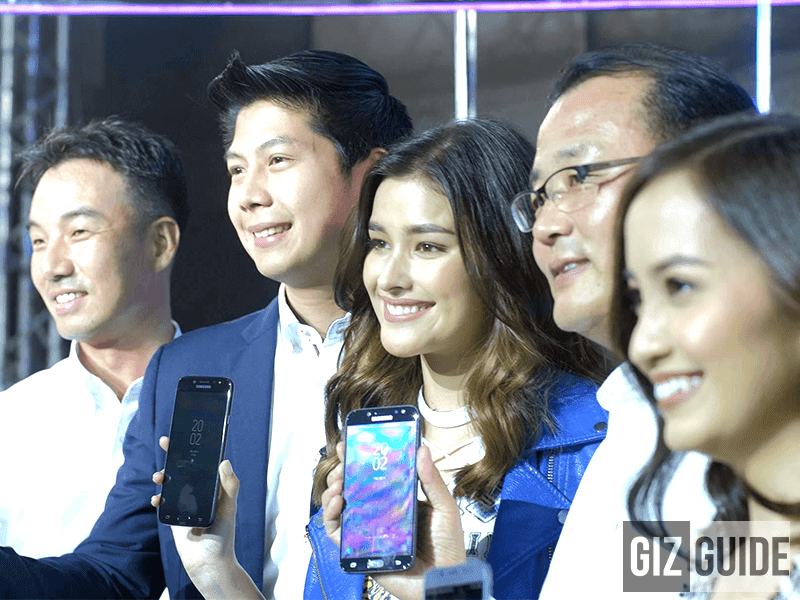 with Filipino superstar Liza Soberano, it is clear that Samsung is serious with taking over the sub PHP 16K bracket. The new phone is the Samsung J7 Pro has in paper could be the best camera specs you'll find for this price point. It carries a 13 MP camera with a massive maximum aperture of f/1.7 that promises to create better pictures in daylight and more so at night. It also has 13 MP front facing camera w/ f/1.9 aperture and LED flash for better selfies even in the dark. In addition is Samsung's great performing 1080p 5.5 inch Super AMOLED with 2.5D glass that promises to give the best viewing experience ever at this price. What is even better is the 3,600 mAh powering the device's Android 7.0 Nougat with 3 GB of RAM and 32 GB internal ROM which is expandable via SD card for up to 256 GB. It is also dual sim compatible. And again it is all priced at the affordable price of 15,990. It is a clear winner. For more information, our review is up and ready for your reading pleasure.